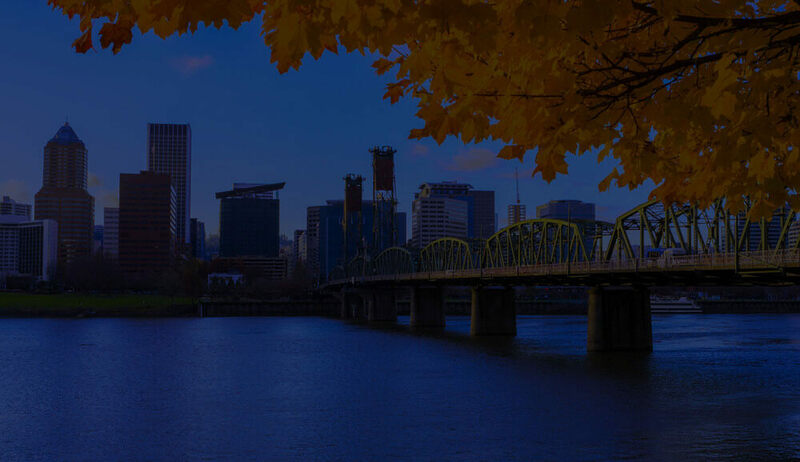 Locally owned and operated since 1992, Master Movers provides expert and friendly local moving services in the Portland, Oregon area and neighboring cities. Across the street or across the city, we’re your local moving experts! Even if you’re simply moving down the block, moving locally is still moving. Master Movers provides local moving, packing and storage services to Portland and neighboring cities. We know how to carefully and safely navigate flights of stairs, narrow hallways and crowded streets. We’ll carry the heavy stuff, you take it easy and enjoy a stress-free move. Our professional team is trained in handling techniques to move heavy and antique furniture, delicate belongings, and unusually-shaped items of all sizes. Our onsite services include helping you load your truck or unloading your belongings. Additionally, we can help you rearrange your couch, piano or pool table when you install new carpeting or hardwood floors. Master Movers can even pick up and deliver your new couch from the local furniture store. All moves are insured against damages for your peace of mind! Master Movers offers high-security, short-term and long-term storage for your prized belongings in the Portland area. We perform thorough inventory checks and safety sealing to ensure that all your valuables remain in their pre-storage condition. We store your items in our climate-controlled warehouses to avoid the elements and extreme temperature changes. Master Movers Helps You Pack Like a Pro! Master Movers provides everything you need for a safe, successful move. Thick quilted wrapping? We’ve got it. In fact, we offer boxes, bubble wrap, packing paper, tape, stretch wrap, and more to keep your belongings safe during a move. We’ve got you covered and cushioned! Whatever your local moving needs in Portland or neighboring cities, turn to Master Movers for help.  We provide you expert, friendly service from a locally-owned company with a reputation for integrity. Call us today!